The Pavilion was initiated by the Kingdom of Bahrain’s Minister of Culture and Information, Her Excellency Sheikha Mai Bint Mohammed Al-Khalifa. The curators of the pavilion are Noura Al- Sayeh and Dr Fuad Al-Ansari, architects engaged in both teaching and practice in Bahrain. The exhibition’s concept, design and production were realised in collaboration with lapa at the EPFL, Lausanne, and its director, Professor Harry Gugger. 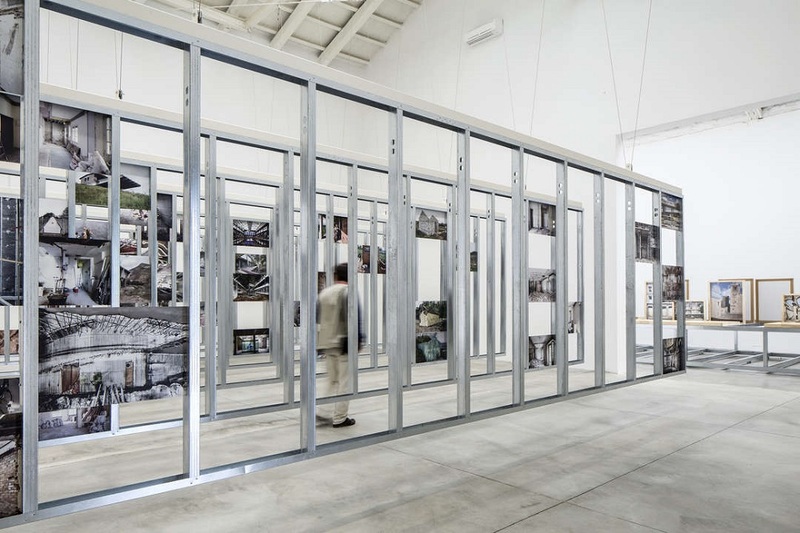 This is the first official national participation of a Gulf State at the Venice Architecture Biennale. The exhibition will run from the 29th of August to the 21st of November 2010. The Pavilion is located in the Arsenale Artigliere.